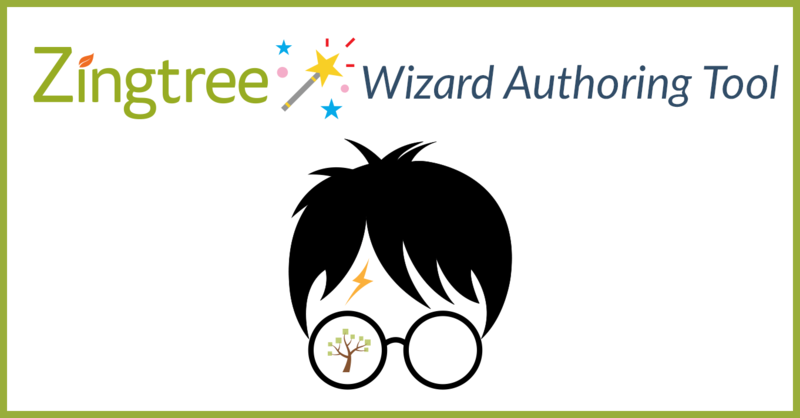 We’ve had requests to make it easy to use one tree for both end-user support and internal agent usage. Rather than maintaining two separate trees, being able to have one source of content and show (or hide) parts between agents and end-users can be extremely helpful. So, we’ve introduced two new template tags that allow this to happen. 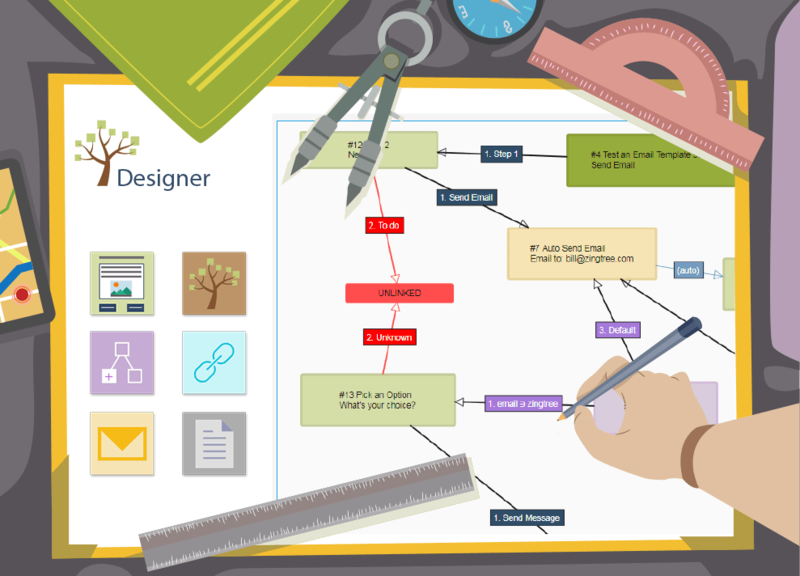 The Dual Use Agent and End-User Example Tree from the Zingtree Gallery shows how this type of tree is built and operated. You can switch between End-User and Agent views by opening the Show More Display Options link. If you prefix the button label with AGENT_ , only agents will see that button. Prefix a button with USER_ to show it to just end-users. In the content area for any node, you can insert special tags that make the text visible to just agents, or just end-users. Surround the content with [[AGENT-ONLY]] and [[/AGENT-ONLY]]. Surround the content with [[USER-ONLY]] and [[/USER-ONLY]]. This is the content for a node. Substitute your API key for YOUR_API_KEY in the URL. You can find the API Key from the API page, or if you have multiple organizations at the bottom of the Organizations and Billing page. Do you like this new feature? Or have any other comments? Please share with us!